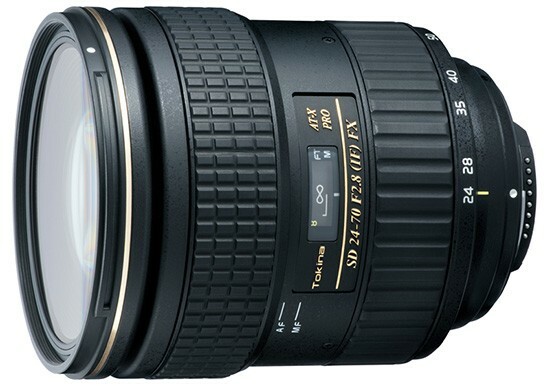 This entry was posted in Hot deals, Tokina lens and tagged Tokina lens deals on August 30, 2017 by admin. 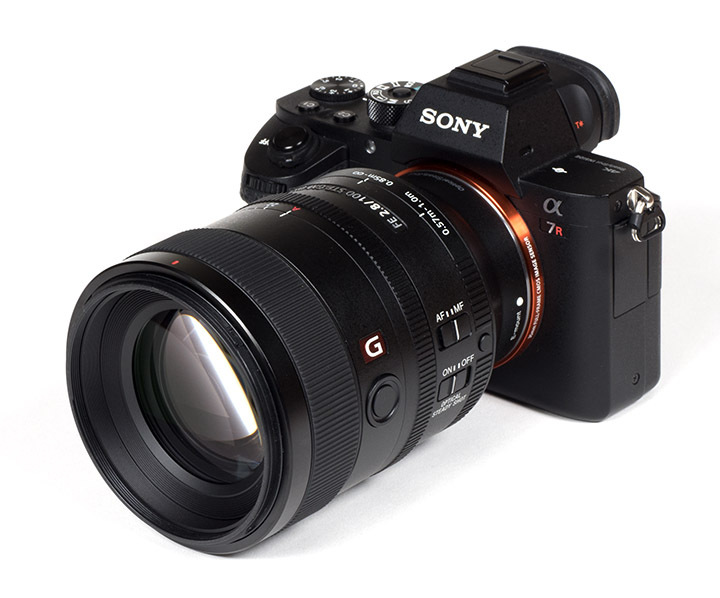 This entry was posted in Sony Lens and tagged Sony FE 100mm F2.8 STF GM lens, Sony lens rumors on August 30, 2017 by admin. 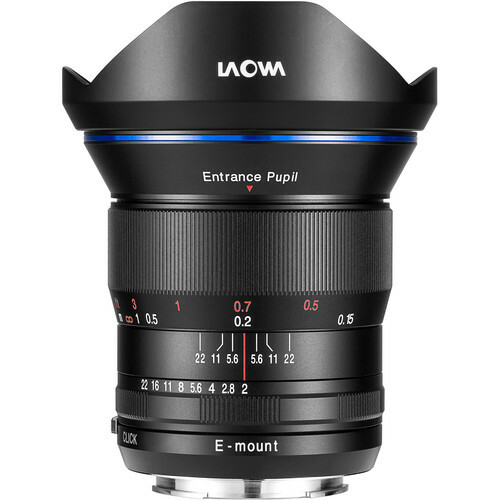 This entry was posted in Canon Lens and tagged Canon EF 85mm F1.4L IS USM lens, Canon lens rumors on August 29, 2017 by admin. 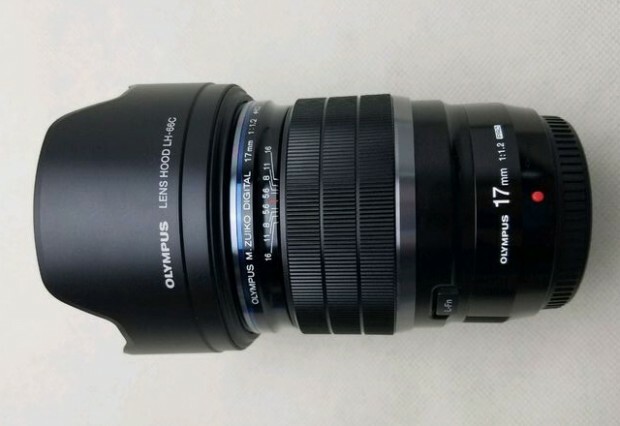 Four Canon lenses are coming near! 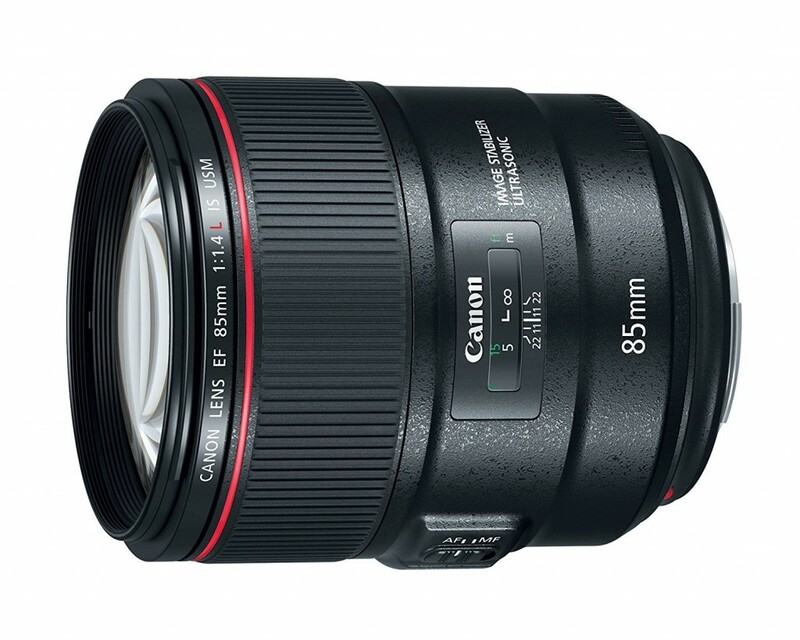 There are Canon EF 85mm f/1.4L IS lens, TS-E 135mm f/4L Macro Lens, TS-E 90mm f/2.8L Macro Lens and TS-E 50mm f/2.8L Macro Lens. 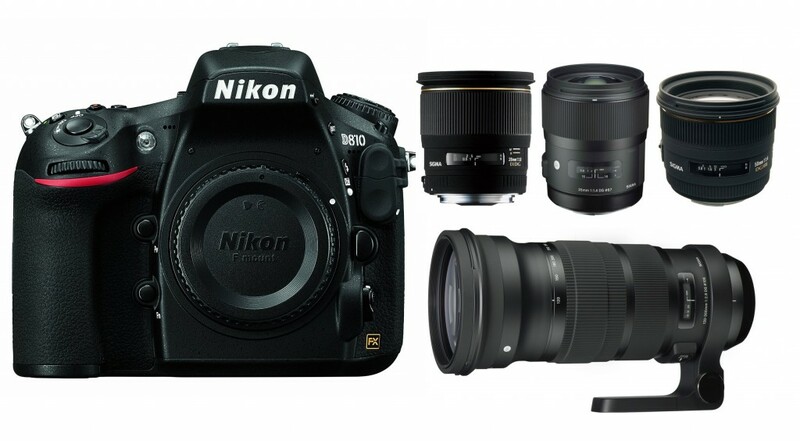 Here are first images and specifications leaked at the NokishitaCamera. 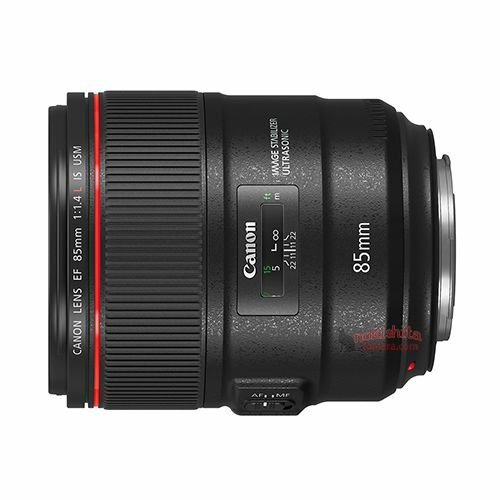 This entry was posted in Canon Lens and tagged Canon EF 85mm F1.4L IS USM lens, Canon lens rumors on August 24, 2017 by admin.